To educate a diverse group of adult learners from Cleveland and its surrounding areas in the field of practical nursing, thereby increasing the capacity of Cleveland’s healthcare workforce. Want to learn more about CSPN? Download our brochure today. 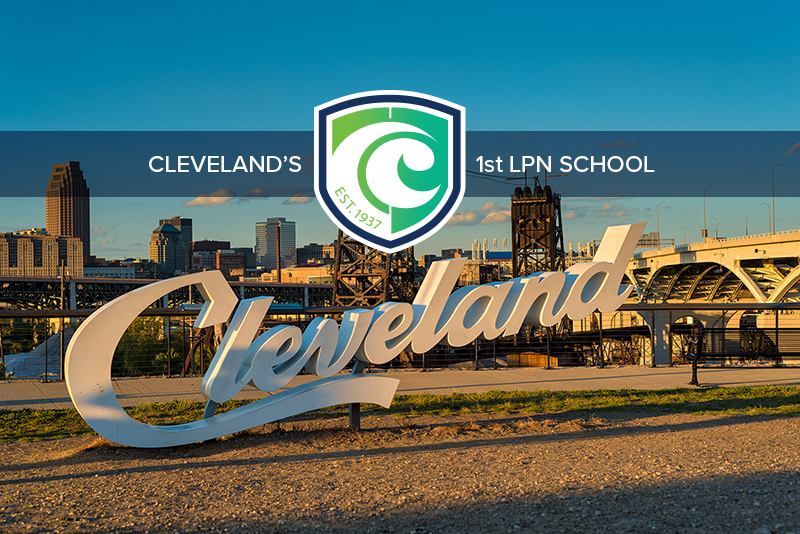 Did you know CSPN was Cleveland’s first LPN school?